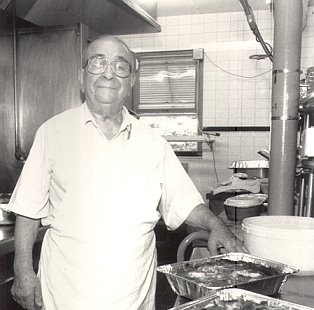 Nicola Bevacqua established the Reservoir Tavern in 1936 to showcase his expertise in Italian cuisine and with every generation of owners, all Bevacqua’s, the food has only gotten better. Everything from appetizers to entrees comes in oversized portions and nothing on the menu fails to delight. 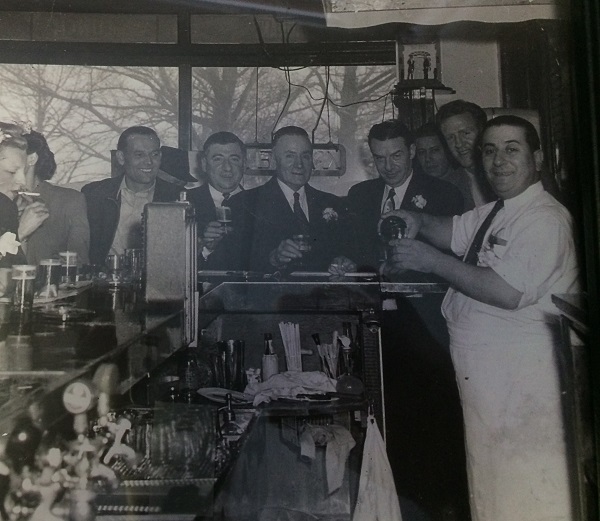 However, a trip to the Reservoir Tavern without pizza is nearly sacrilegious. The pizza begins with a bubbly, homemade crust and a sauce that delivers a kick that’s tastier than all the pizza you’ve eaten in the past. For those who would like to add onto their pizza, the chef heaps on the toppings. 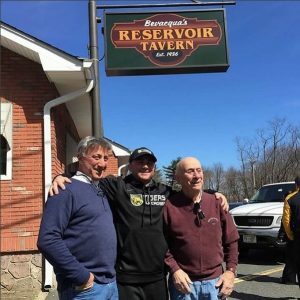 Bevacqua’s Reservoir Tavern has been around for over 70 years and the down-home atmosphere has made the eatery a favorite among families.